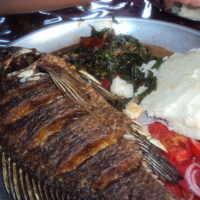 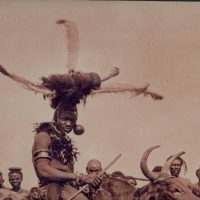 The Luo are the largest ethnic group in the Nyanza region of western Kenya, including in Kisumu. 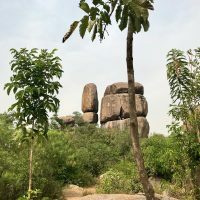 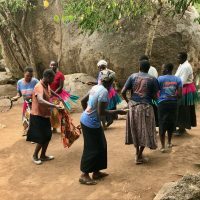 This tour examines various aspects of Luo culture, including traditional homesteads, family and gender relations, spiritual practices, agriculture, foodways, and social customs. 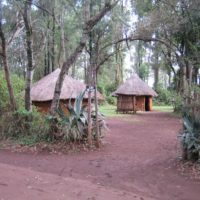 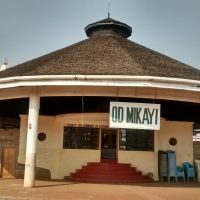 Most of the sites associated with these themes have been chosen because they represent, reflect, and evoke traditional Luo life in locations that are accessible to the public, such as Kit Mikayi, the Kisumu Museum, Jomo Kenyatta Sports Ground, and the Oginga Odinga homestead near Bondo. 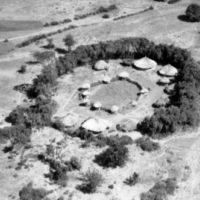 What do they tell us about the people who live in them? 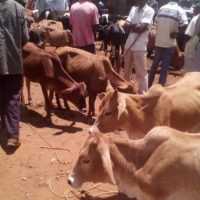 © 2019 Maseno University and Cleveland State University. 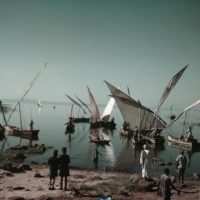 Visit the Kisumu Archive for more historic and contemporary images.